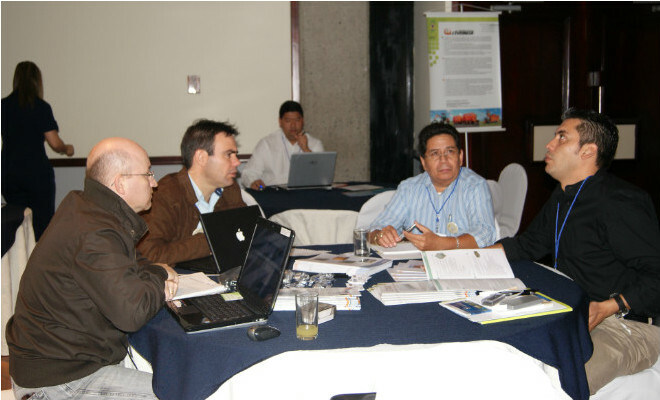 Representatives of Mexican mills, researchers, producers, suppliers of the entire production chain in Brazil, United States and the Caribbean met on March 20 and 21th in Veracruz, Mexico, to take part in lectures and roundtables organized by the Project Brazil Sugarcane Bioenergy, a partnership between (Ethanol Cluster) with support from APEX-Brazil (Brazilian Trade and Investment Promotion Agency). The result of the sugarcane mission in Mexico was very positive, especially regarding the future. According to the executive director of Apla, Flavio Castelar, partial results showed a result of US $ 300,000 in trades in event and nearly US $ 63 million in potential business for the next 12 months.